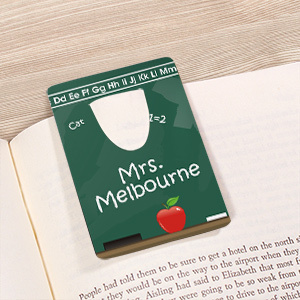 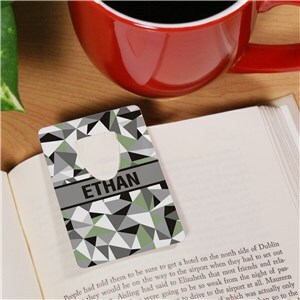 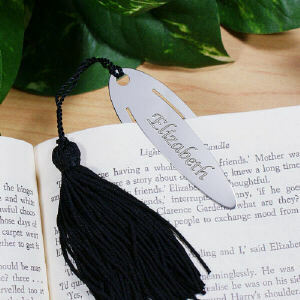 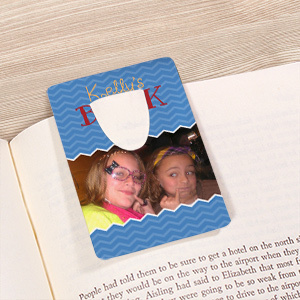 Something about a personalized bookmark makes reading much more fun, and you can get your child back into reading mode just in time for back to school! 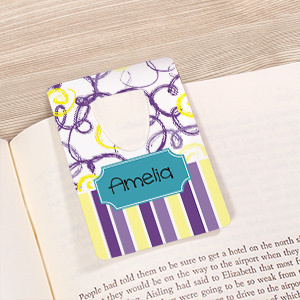 We have a variety of great designs to choose from, so you're bound to find one that your youngster will love. 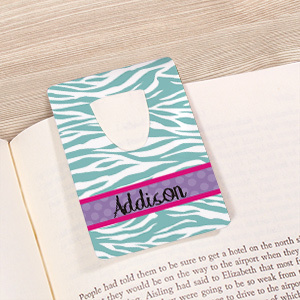 Getting your child a personalized back to school gift will make them eager to get back to class. 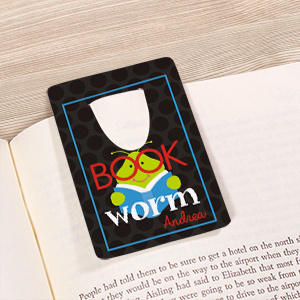 Our bookmarks will come in handy when they're completing their ongoing reading assignments.